Well, I am certainly guilty of disappearing. The push to fix a dozen last minute details in a novel, put it and all other promotional items into place, and be present online for a book release is a lot for us introverts! 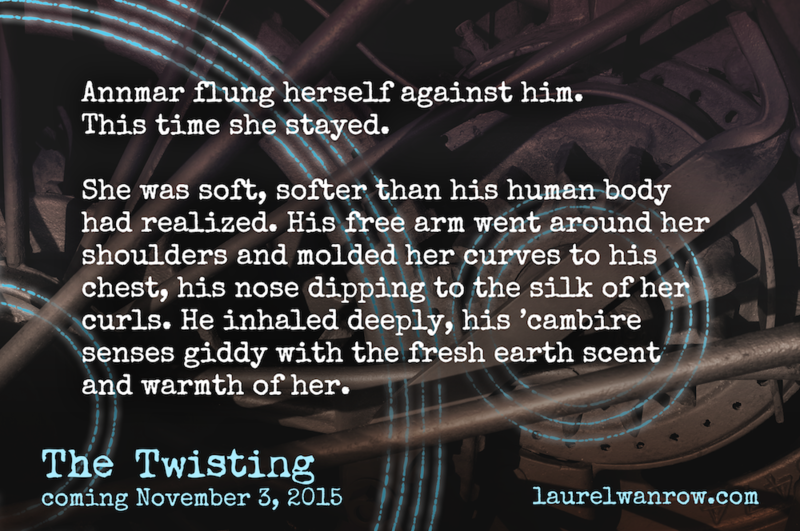 On the positive front, I’m working on book 3 in The Luminated Threads series. 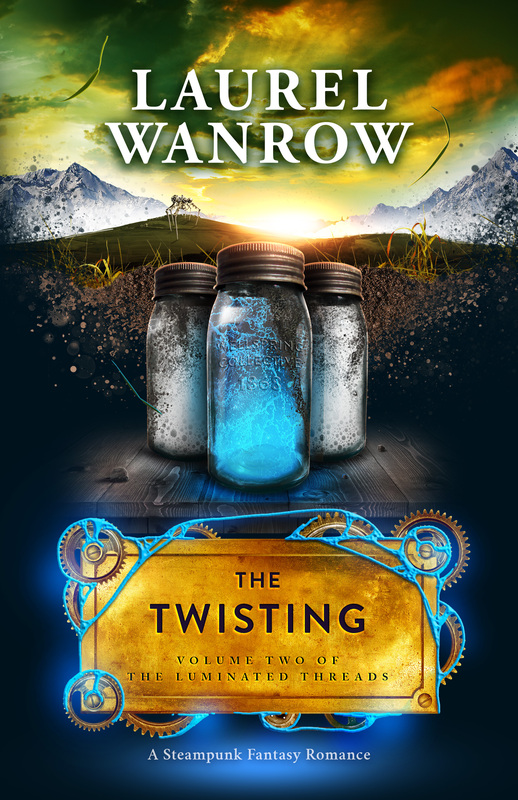 The draft from last year’s Nano is a bit rough, and of course there are many changes to make due to changes I’ve made in books 1 & 2. So that’s a nice way of saying, it’ll take me longer than I thought it would. Nothing for it but to get down to work. I’m sad to report I had to give up my Nano efforts. I find it too hard to switch my head between two books and, honestly, I don’t want to delay book 3, The Binding. 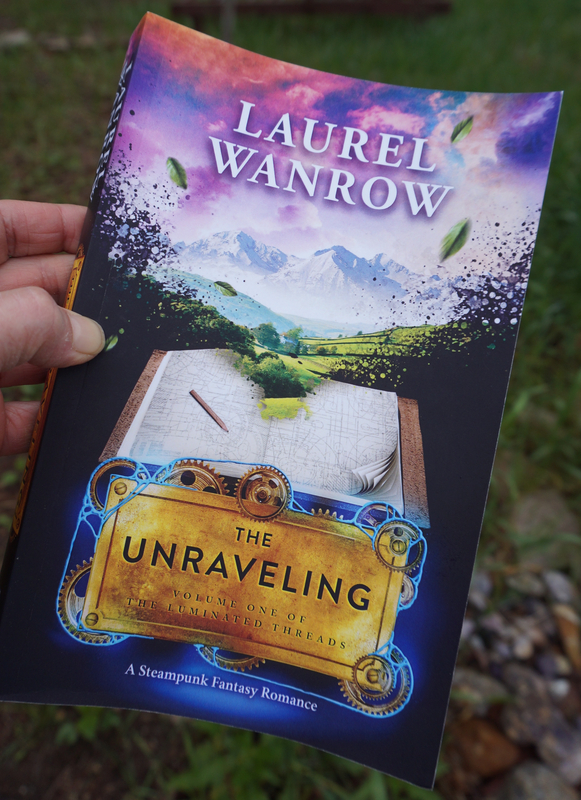 In other news, I’m giving away a paperback copy of The Unraveling during a fellow indie author’s Facebook Release Party on Wednesday, November 18, 2015. Join me and a number of authors with many giveaways to celebrate romantic suspense author Magda Alexander’s new release, A Christmas Kiss to Remember, with a Facebook Release Party. 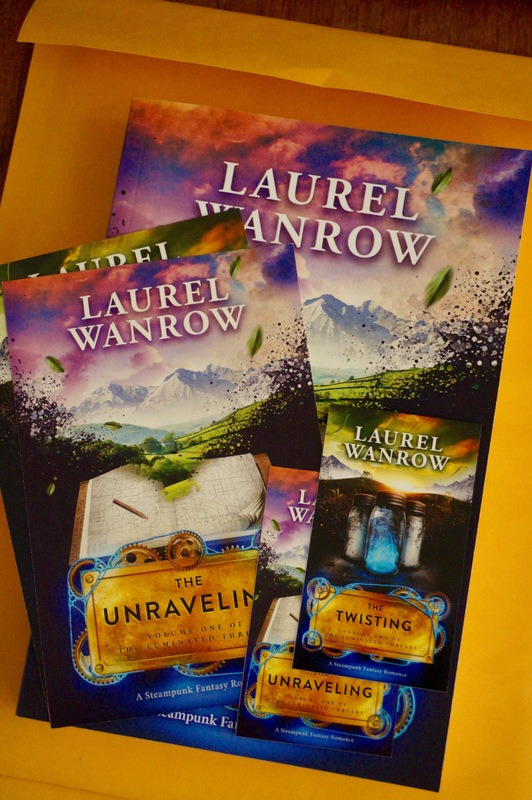 Daeryn Darkcoat, the hero in The Unraveling and The Twisting, is a European polecat shapeshifter. I love this scene because touch is very important to mammals and Daeryn has been yearning to have more contact with the proper Victorian heroine, Annmar.